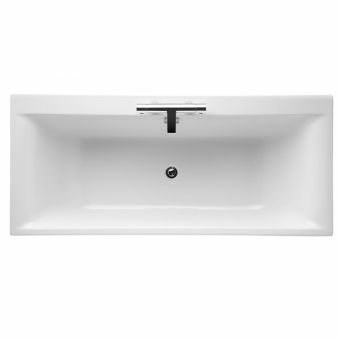 Keeping its appearance to an absolute minimum in terms of profile, the Ideal Standard Concept Back To Wall Pan is utterly minimalist in every sense of the word. 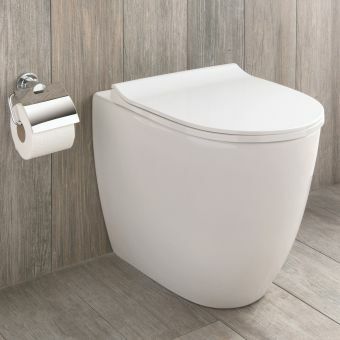 Themed around a simple but elegant cylindrical form, this back-to-wall pan from the Ideal Standard Concept range is the perfect choice for anyone looking to bring their bathroom, en-sutie or cloakroom into the modern era. 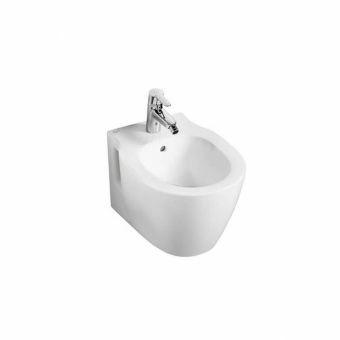 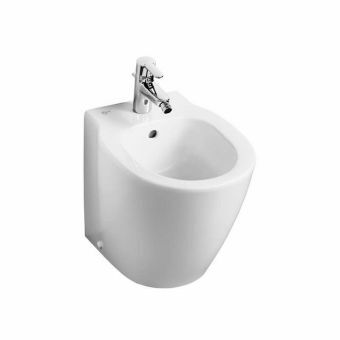 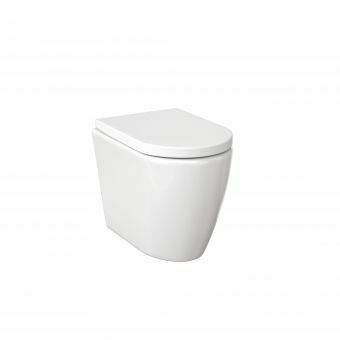 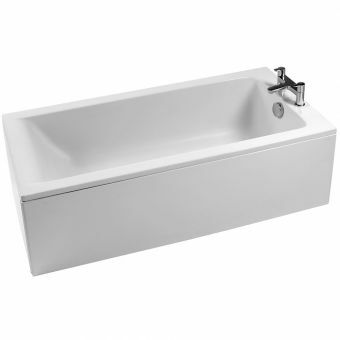 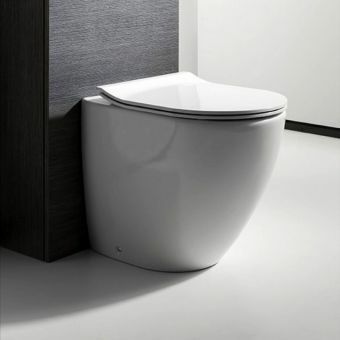 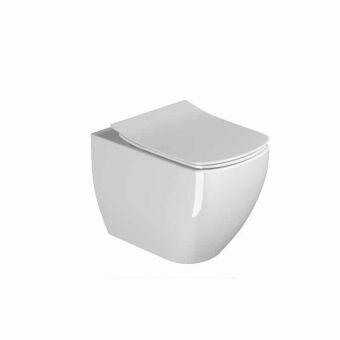 A white finish to its vitreous china lends it a pure brilliance that is in tandem with contemporary bathroom designs. 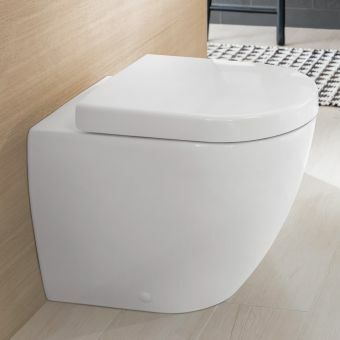 Fitted with either a standard seat or a soft close seat, this pan is a stylish option that brings a definite sense of calm and tranquillity to the bathroom area. 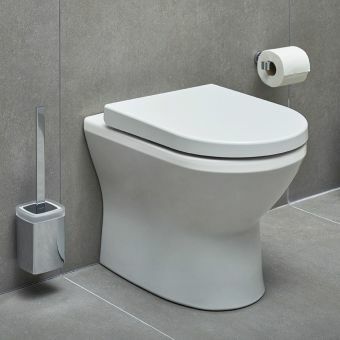 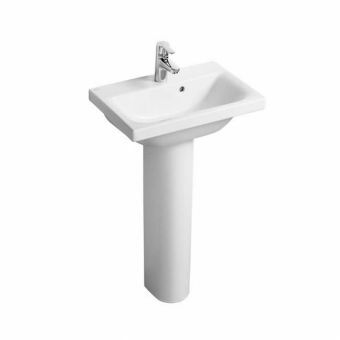 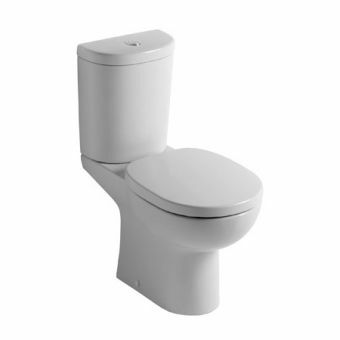 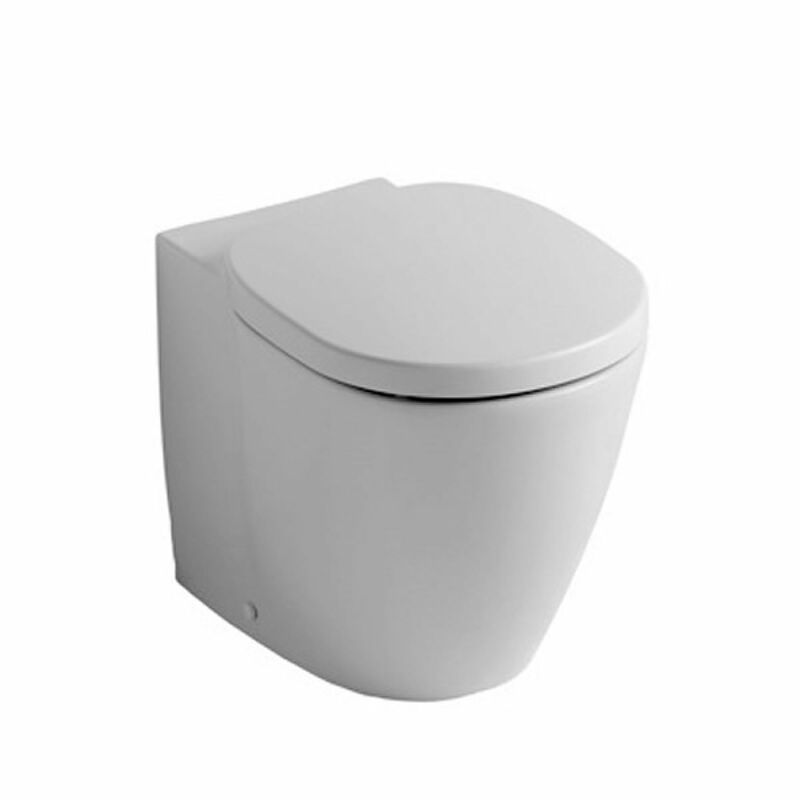 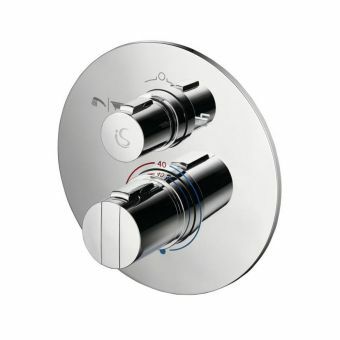 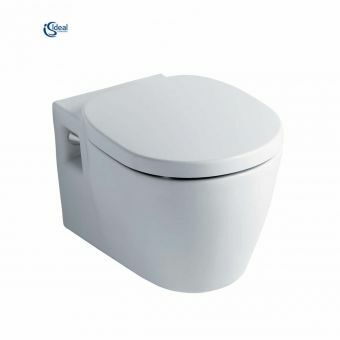 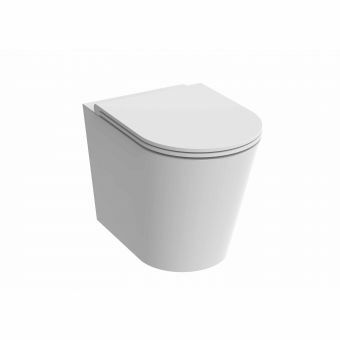 Please note that price does not include required concealed cistern and flush plate, which may be ordered separately.